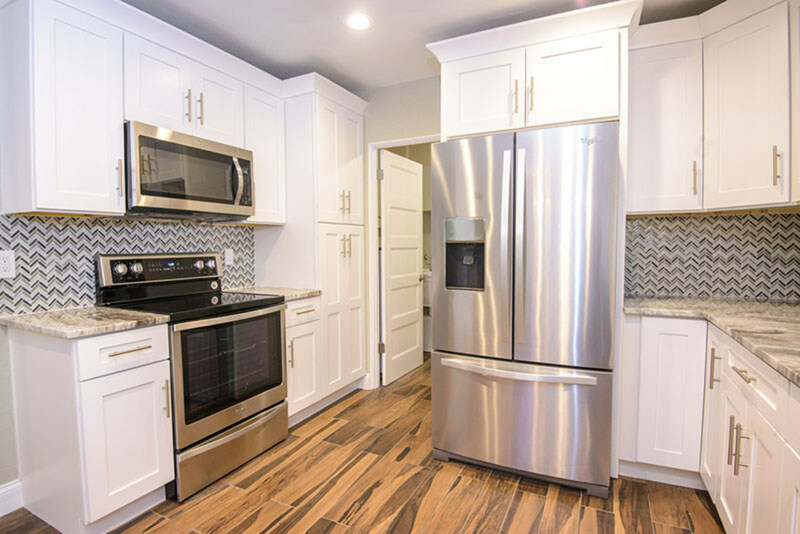 One of the biggest decisions you help your customer make when building or remodeling a kitchen, is selecting the overall look of the cabinetry. This is a multifaceted task that can be tedious and lengthy. Not only do you help to choose a door style, but decide on framed or frameless, inset or overlay, and lastly, what finish to use. Just like buying a new car, finish color is one of the most critical elements of a new kitchen. The choice between paints, stains, glazes, distressing and antiquing can ultimately set the mood and define the overall design of the space. Let’s take a closer look at just the paints and stains to better understand the differences. The first thing you will notice about a stained finish is how thin it is. Most stains absorb into the wood’s surface leaving a more permanent color with a clear sealer and topcoat remaining on top of the wood. Paint is a much thicker coating that typically remains on the surface, creating a layer that is made even thicker when a protective topcoat is applied. As you guide your customer through the finish selection process you should take your client’s family situation and lifestyle into account. For instance, families with small children may want to avoid high-gloss solid colors that show dents and dings, opting instead for a finish that provides a high level of durability and will make small bumps and nicks less noticeable. 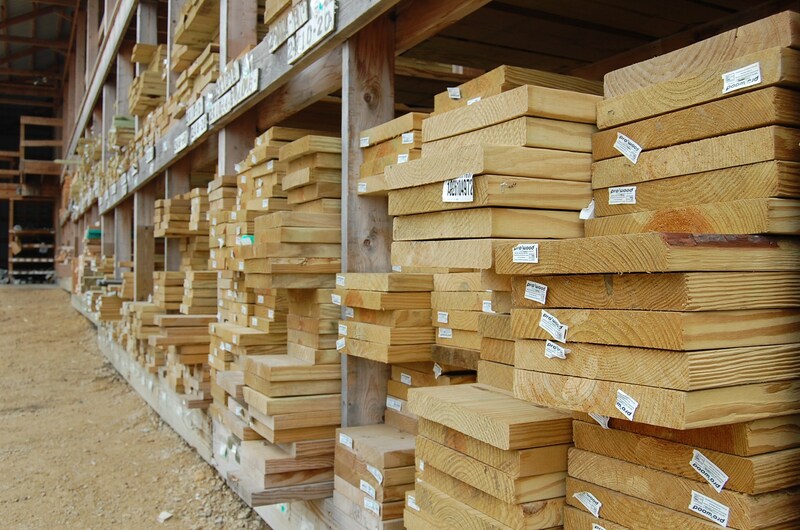 If the look of real wood is preferred, stained finishes are the natural choice allowing the beauty and character of the wood grain to show through. On the other hand, paints typically hide the wood grain and the wood’s natural color variations. Utilizing a glaze over paint can provide a more casual feel and mask slight variations that sometimes occur between batches of the same paint color. Conestoga tracks our customers’ finish demands by type and color. It should come as no surprise that recent trends show that within painted finishes the most popular colors are various shades of white and off-white. Grays and gray-browns are an up-and-coming color trend, but we don’t expect these colors to replace white anytime soon. 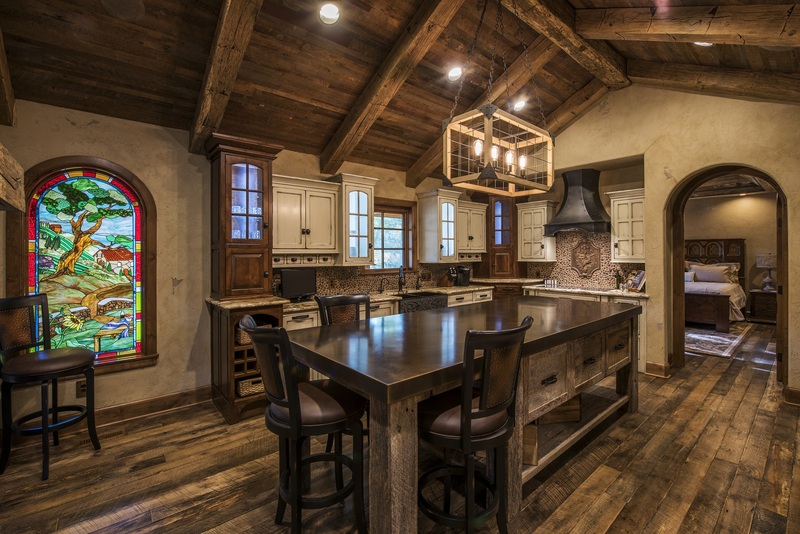 Over the past few years, we have also observed that dark, rich stain colors such as Conestoga’s Espresso, Bordeaux and Colonial have been some of the top finish selections as well. Tracking the mix of finishes and understanding these trends has been critical to our overall success. Doing so allows us to carefully analyze this information and better manage our labor and schedule our production accordingly to ensure we can consistently meet our customers’ lead-time demands. 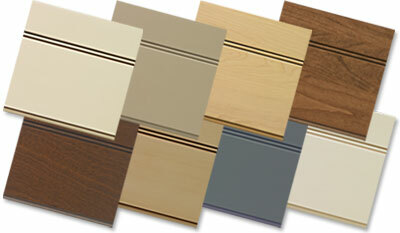 If you’re interested in learning more, check-out Conestoga Wood Specialties Wood Component Finishes.